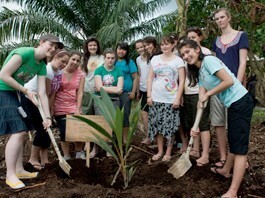 To promote tourism products and services organized exclusively for Tourism industry. It is expected to draw approximately 250,000 visitors, including tourism business and tour operations. 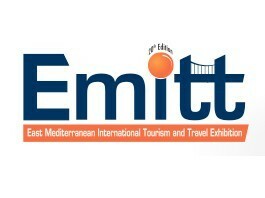 EMITT is the largest travel and tourism exhibition in Turkey. 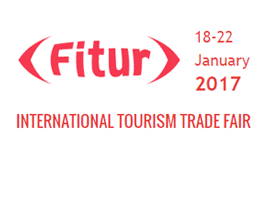 The event is supported by the Turkish Republic’s Culture and Tourism Department, in partnership with TUROFED (Turkey Hoteliers Federation) and TYD (Tourism Investment Association). 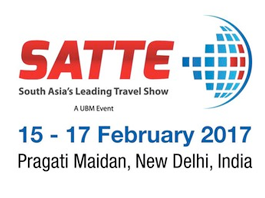 Participants include Turkey’s eminent travel agencies, tour operators and hotels.EMITT is the central meeting place for international tour operators to meet with the Eurasian travel trade. 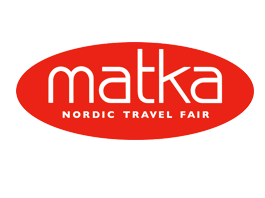 Matka Nordic Travel Fair presents a vivid paradise of travel options to the general public. 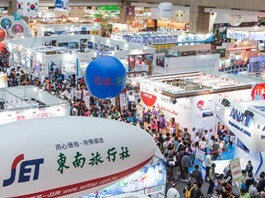 More than 1000 exhibitors from 80 different countries ensure an impressive start for the travel year. 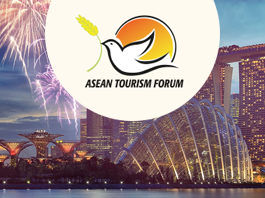 Singapore will play host to the 36th ASEAN Tourism Forum (ATF) from 16 to 20 January 2017 with the theme "Shaping Our Tourism Journey Together". ATF 2017 also coincides with the 50th Anniversary of ASEAN. Building on five decades of successful history, the ATF 2017 programme encompasses the Meetings of ASEAN Tourism Ministers and leaders from ASEAN National Tourism Organizations, ASEAN Airlines Meeting, ASEANTA Board Meeting and Annual General Meeting, media briefings and the all-important travel exchange, TRAVEX TRAVEX will be held in Singapore from 18 to 20 January 2017 during ATF 2017. With a target of 500 exhibition booths and 1600 delegates, TRAVEX is a one-stop shop for the latest in ASEAN tourism products and services. 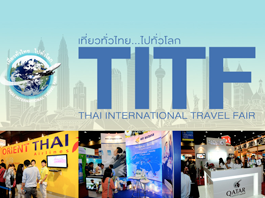 Additionally, TRAVEX offers great networking opportunities and is the place to gain insights on ASEAN tourism trends. 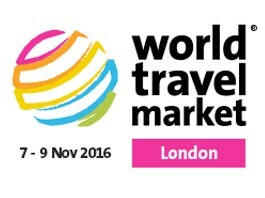 World Travel Market is the leading global event for the travel industry to meet industry professionals and conduct business deals. Through its industry networks, unrivalled global reach, WTM creates personal and business opportunities, providing customers with quality contacts, content and communities. 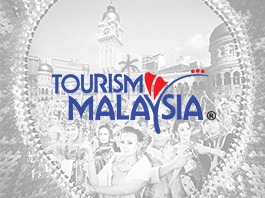 The event, deemed the most important travel fair in the European market, is the main platform for Malaysia to promote its tourism offerings and introduce its new and upcoming tourist attractions to British and European travelers.